Hearts of granite forged by dreams and etched with time! One family, one journey, many paths, all guided by the strength and wisdom of one amazing woman. Granite Hearts continues the tale of early Maine settlers introduced in The Spruce Gum Box fighting to not only survive, but thrive, along the developing 1800’s Maine waterfront and construction of the majestic Fort Knox despite hardship, prejudice, and the growing turbulence between the states. “Granite Hearts is a story that compels you to keep reading, yet makes you want to slow down so you can savor it. Reading it, I could smell the early morning crispness of a winter day, smell the pines and hear the rushing rivers. It brought me back to an earlier time, where life was simple yet filled with complications unlike we encounter today. It gave me a sense of how my own ancestors must have lived. 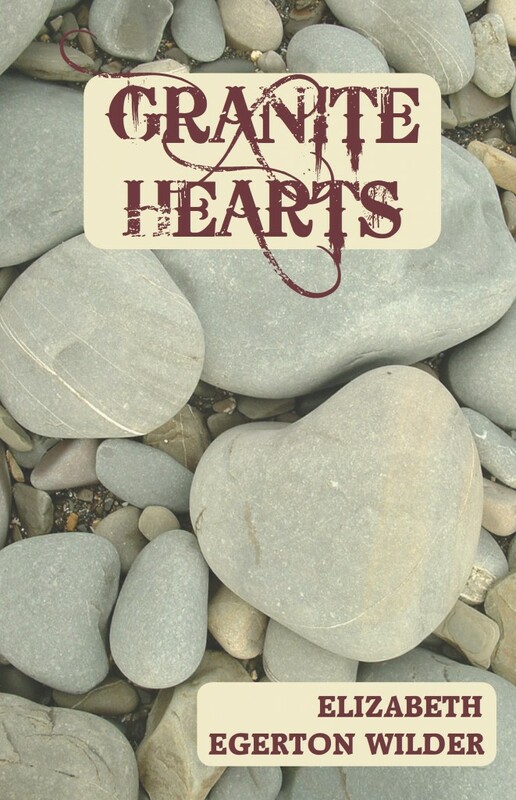 The symbolism of ‘Granite Hearts’ is fully interwoven throughout the novel, culminating with the poignant ending. 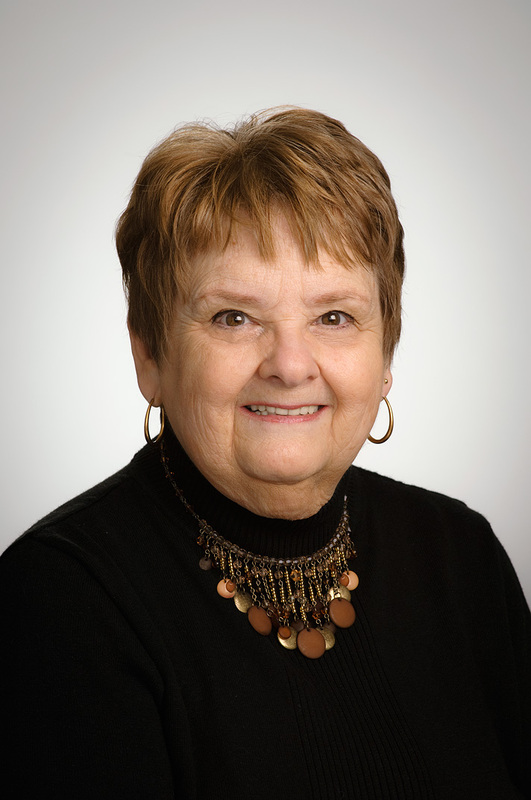 Throughout the process, the author drew upon stories and people from her childhood along with her varied background in a number of artistic endeavors. She has a BA in Art and Education and has worked as a teacher, needle art designer, colorist, office manager, small business owner, photographer and watercolor artist. She is also a published poet and believes that bits and pieces of it all, combined with raising her family and her innate appreciation of nature, were all the ingredients needed to fulfill her lifelong goal of writing a book. At seventy-two years young, she achieved her goal. Native of New England, Elizabeth (Betty) now lives in Eastern PA with Cal, her husband of over 50 years, and her cat Smokey.